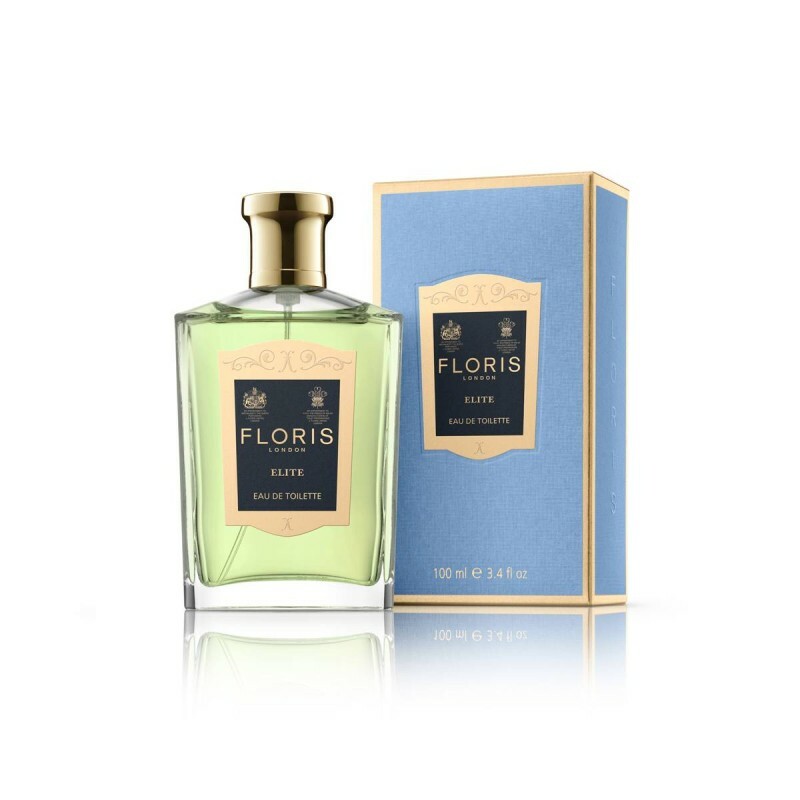 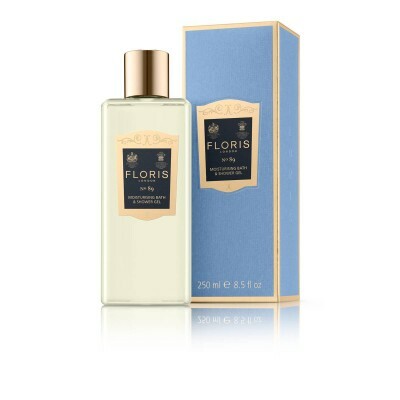 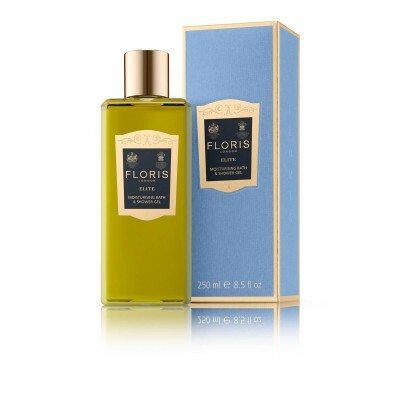 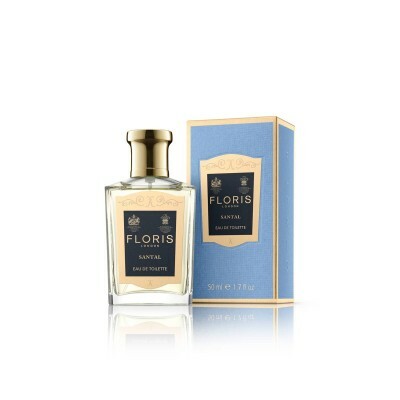 Floris Elite EDT 100ml. 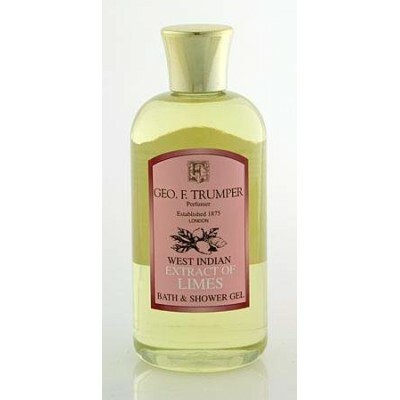 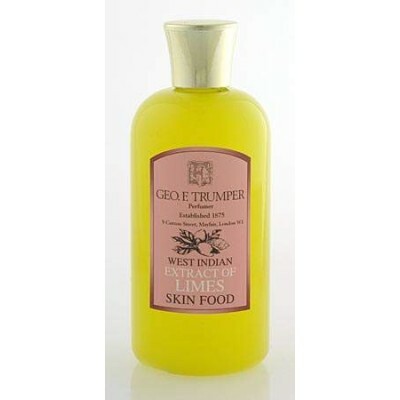 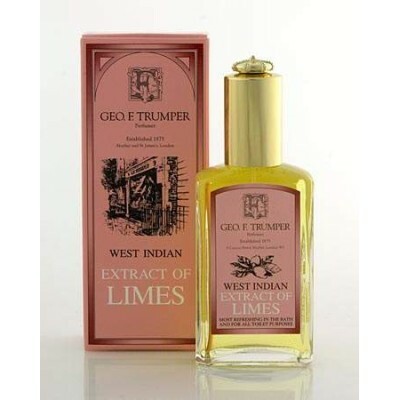 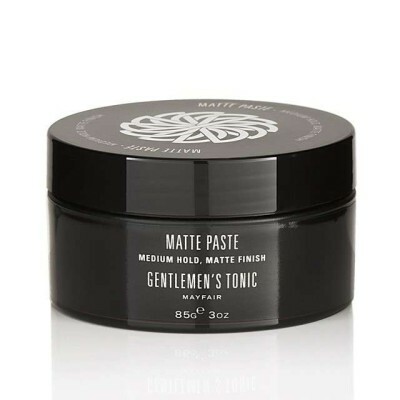 The mellow woody notes are enlivened with a cool citrus twist of bergamot, lemon and orange punctuated with the green resinous notes of cedar leaf and spicy juniper berry. 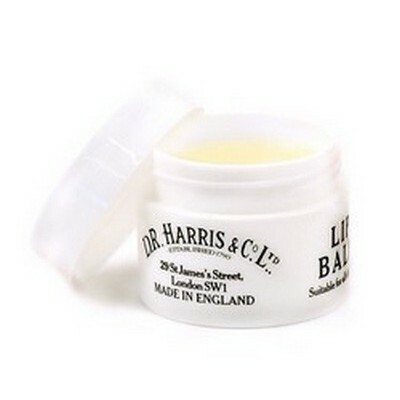 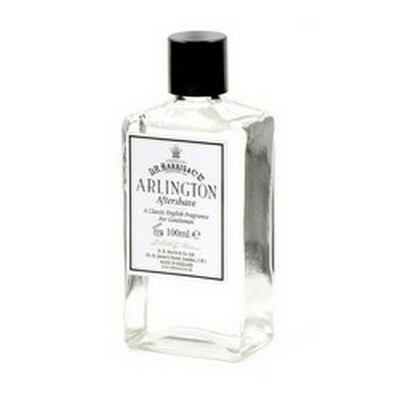 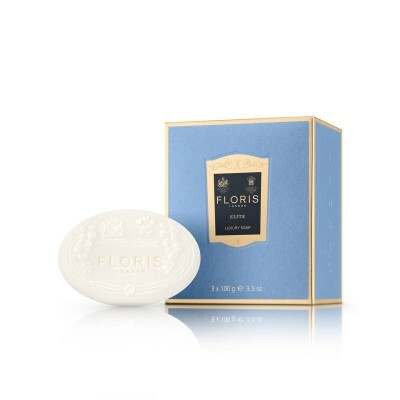 Lavender and fir balsam are reinforced by the woody notes of patchouli and vetiver. 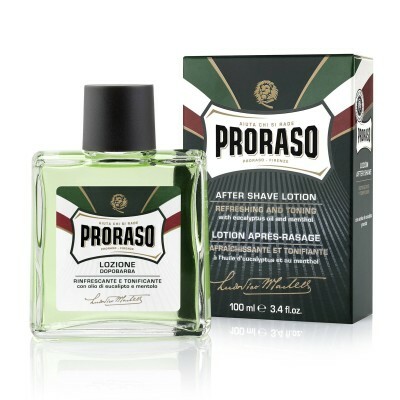 Mossy notes then play a leading role as the fragrance evolves with amber, musks and a hint of leather in the base. 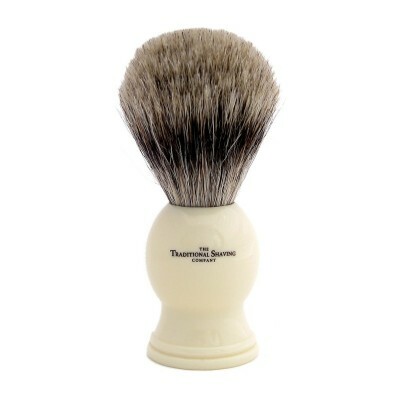 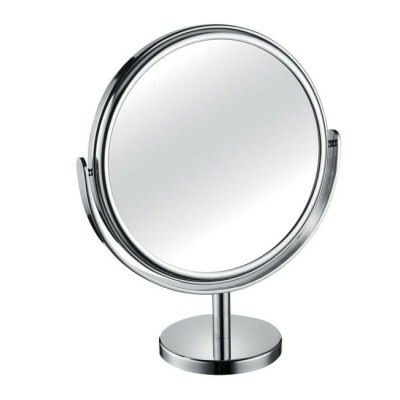 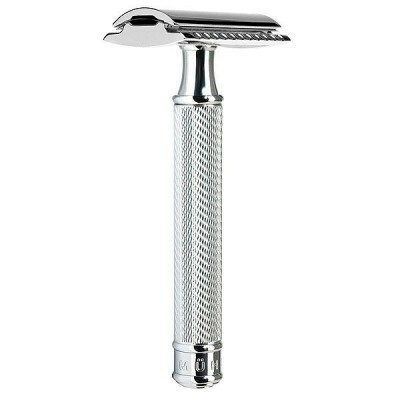 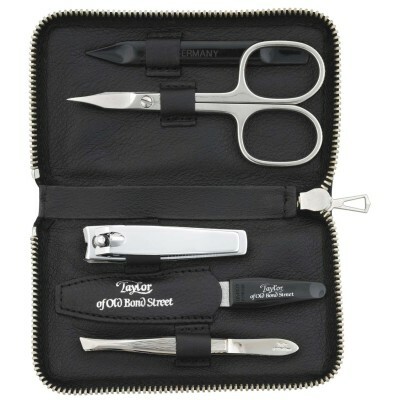 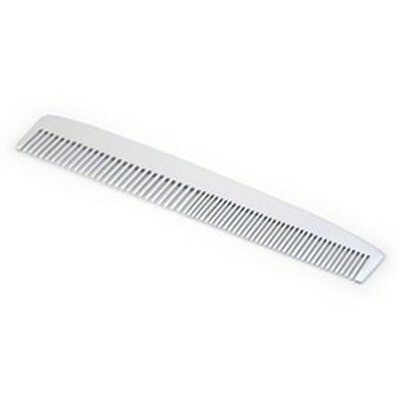 By buying this product you can collect up to 242 ShavingPoints. 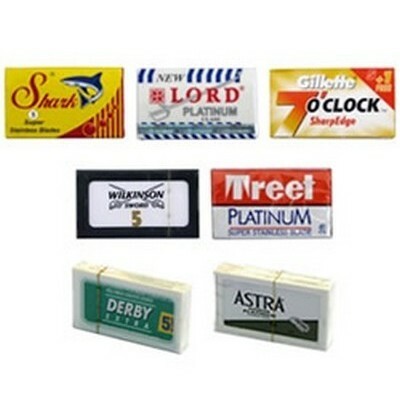 Your cart will total 242 points that can be converted into a voucher of £ 2.42. Floris of London have been producing bespoke perfume for Royalty, the aristocracy and members of fashionable society since 1730 from their store at 89 Jermyn Street in London. Their original store is still run by founder Juan Famenias Floris's direct descendants today. 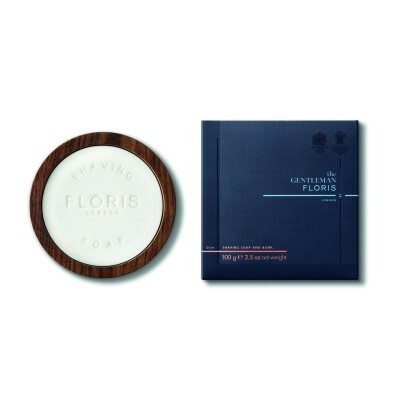 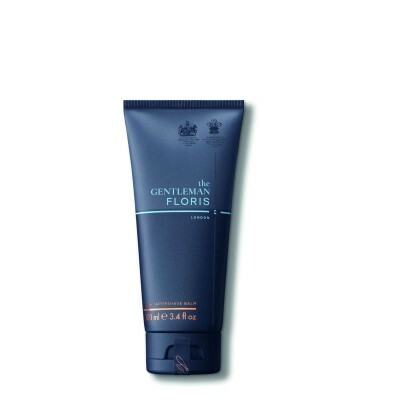 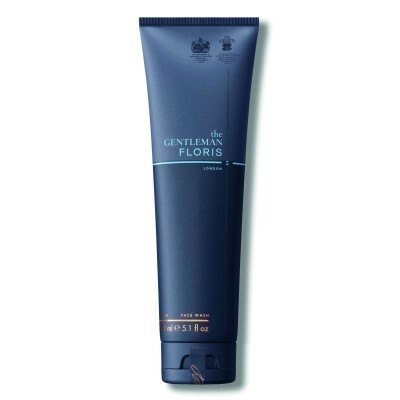 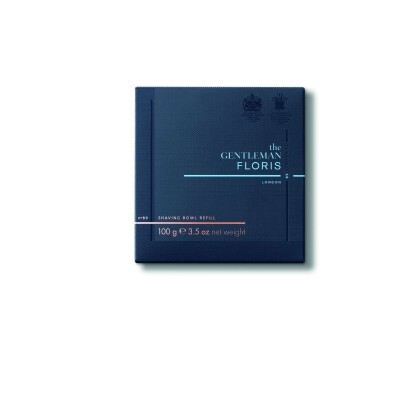 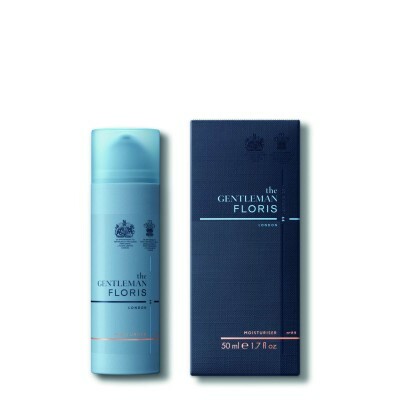 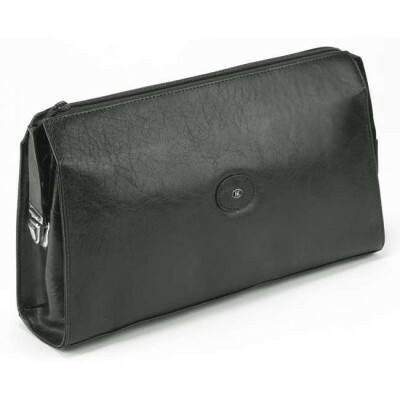 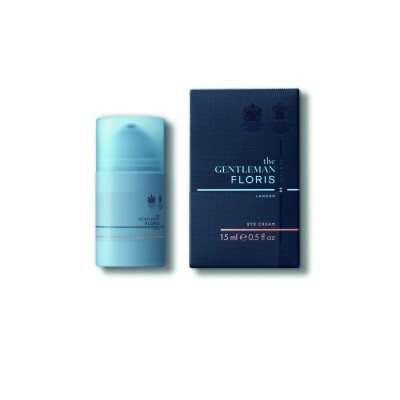 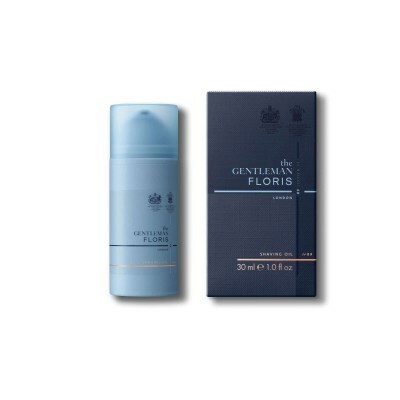 The Floris for Men range includes luxury shaving soap, shaving cream, bath soaps, shower gel, aftershave and, of course, Eau de Toilette with their signature scents No. 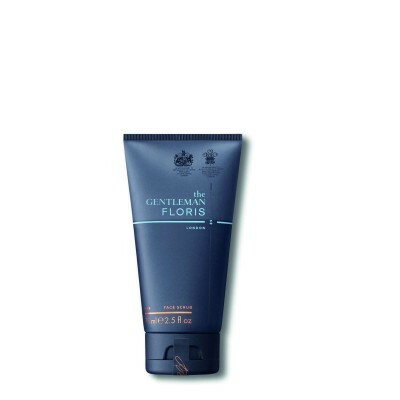 89, Elite, Santal and JF.